More than ever, the profitability and competitive advantage of your business depends on how well you manage your computer network and Applications. Yet for your network to be effective, you must strategically manage dozens of fast-changing technologies that are constantly giving rise to multitudes of issues. 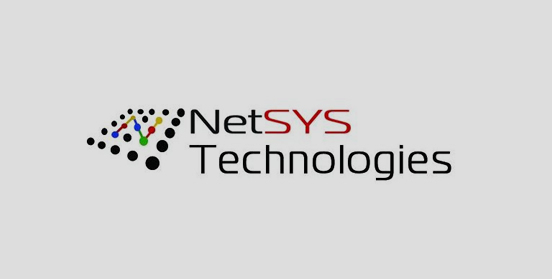 NetSYS’ IT support team will professionally answer your questions and efficiently resolve any issues you may encounter. Additionally, our technology advisors will find practical ways for you to benefit from technology. Our systematic approach to identifying, implementing and maintaining technology will increase your revenue, reduce your expenses, and minimize your risk. 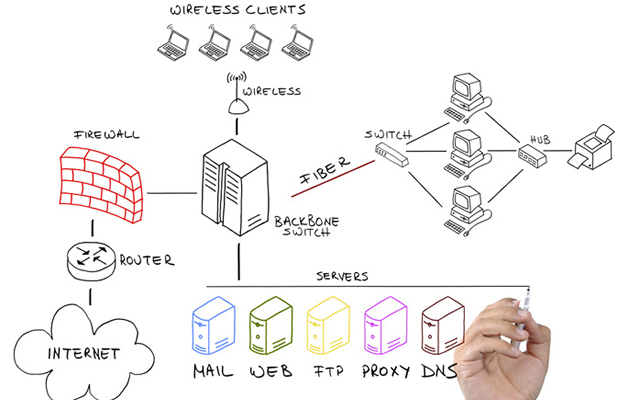 Learn more about small business IT Support & IT Consulting ». 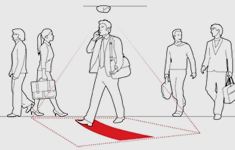 NetSYS Solution's access control and ID solutions range from card/proximity access systems to intelligent keys. We can provide access control solutions that range in size from entire corporate systems to simple, keypad access for remote stand-alone, security doors. Requirements depend on access control risks. We use the latest technologies - including proximity cards and tokens, smart cards and biometrics - and source from the leading, global names in access control. 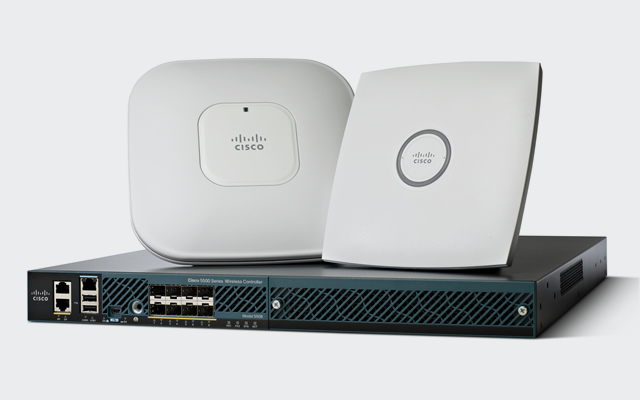 Cisco Unified Communication 500 Series for Small Business combines voice, data, video, security, and more into one easy-to-manage solution. Use advanced communications capabilities including telephone call processing, voicemail, automated attendant, and conferencing functions to respond to customers faster and save money on long-distance charges. Internet Access Control and Billing for Hotels, Inns etc Our fully supported networks allow you to provide your Hotel & Resort customers with Wi-Fi access that is fast, reliable and, most importantly, easy to use. Hotels, resorts, motels and extended stay properties that provide Internet Access to their guests are rapidly becoming a destination of choice for travelers who need to stay connected to the office. 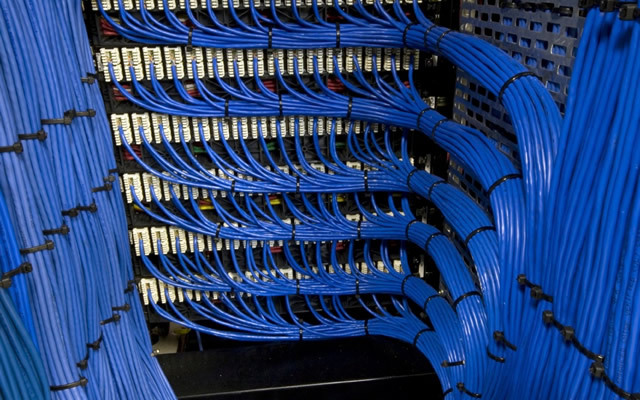 Structured cabling systems are the foundation of a modern information network. Do you frequently move, change, or make additions to your existing infrastructure? Our goal is to provide you with a cabling system that's flexible enough to permit changes and upgrades without disrupting your productivity. 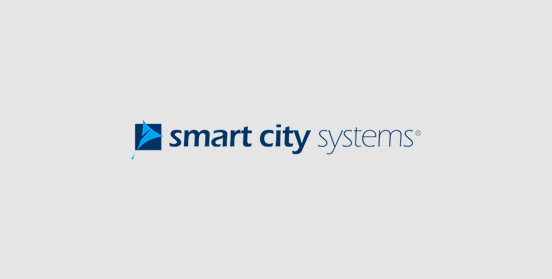 Smart City Systems (SCS) offers you a complete set of HRMS Software services including HR and Payroll, Employee Self Service, Recruitment Software, Performance Appraisal, HR Budgeting and Manpower Planning, Training Management, Software as a Service and Payroll Outsource Service. We see it as an important part of our service to understand our customer's requirements and proactively meet their needs. As a part of our turn-key total solution we provide Infrastructure Management Services as our complete IT solution and services to Infrastructure. We offers IMS solutions with our large technically qualified team for all sizes of businesses and corporates. As a Kick off to any project we meet up with you and your team to understand your specific requirements and to understand other areas of your business which would have a different point of view for the overall scenario. NetSYS consultants are the IP PBX phone system solution provider based in Dubai, UAE. 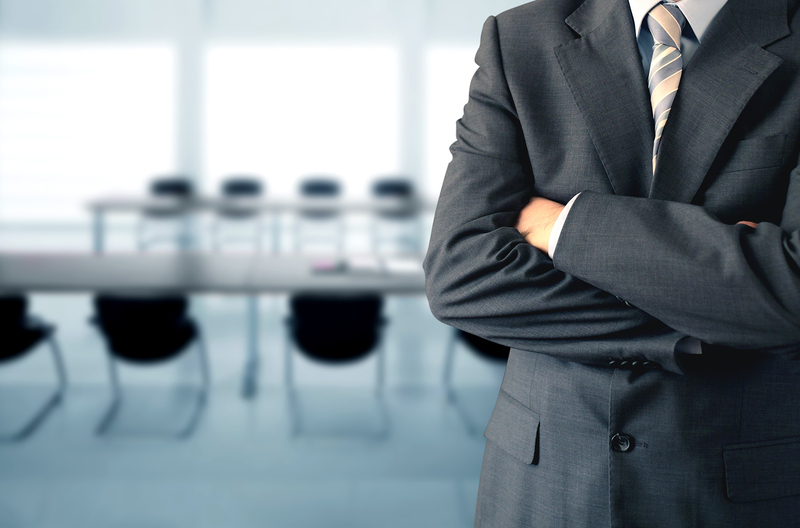 With extensive experience in directing the efficient business telephone systems and making availability for both the supply and further installation of telephone system, we capture the corporate specific requirement of our Clients. 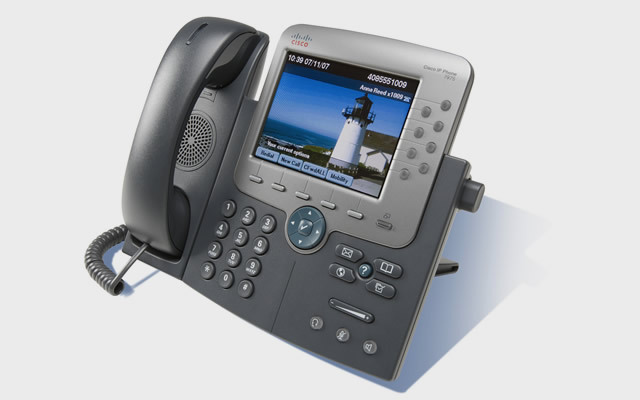 NetSYS supplies latest telephone systems viz, Panasonic, Cisco, Avaya, NEC and further Asterisk based IP PBX as well. Please note that we are happy to assist and offer a free consultation on your telephone systems implementation to help our Clients at their specific locations. If you wish to have a meeting with us and gather some required informative advice on the market available best solution for your business specific requirements, then do not hesitate to contact us +971 4 2989164, or email info@netsysconsultants.com. The count data generated by any PeCo unit are graphically displayed (in daily or weekly trends) on the unit interface, which is accessible from any PC with Internet Explorer, or by using the free softeare PeCo-Graph. 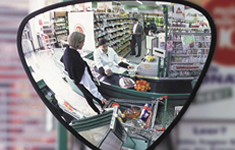 The surveillance of the sales floor can best be achieved by highresolution colour dome cameras with variable focal length. They can be mounted in all critical spots. 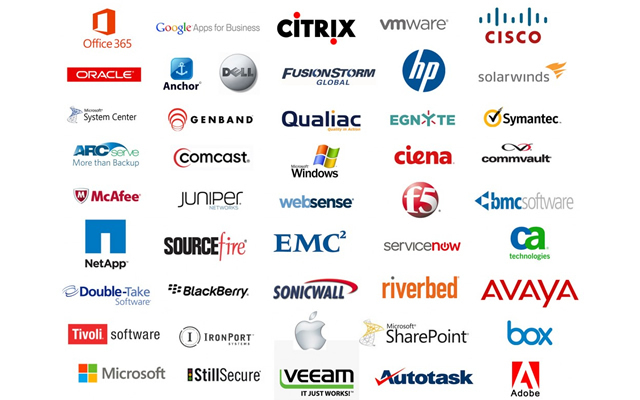 © 2014 NetSYS Consultants. All Rights Reserved.